My 2014 Dragon Con Schedule – RoboCops vs. Zombies! As I have since the first Dragon Con, I’ll be at this year’s extravaganza talking about all kinds of nerdy greatness. 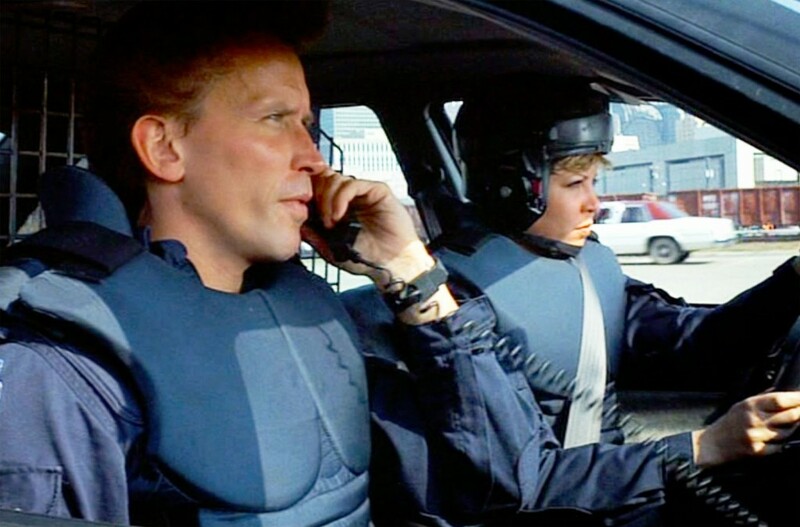 I’m even getting to interview RoboCop’s Peter Weller and Nancy Allen on stage Sunday. See you there! Title How To Make A Monster! The secrets behind the grisliest, scariest creatures from film and television. The stars of the future of law enforcement reunite! Come quietly or there will be… trouble. Designing and creating awesome zombies. Elwes talks about his roles in horror films such as Coppola’s DRACULA, SAW, and SHADOW OF THE VAMPIRE.